Hazel Talbot is the sort of person you want to work with. I say this because I had the pleasure of spending a little time with her in Berlin and, in short, if you don’t think Hazel is fabulous and hilarious I would be consigning you to the “Dubious Judgement” basket. I am proud to say I have met a few men and women over the years that, without even trying, form a litmus test for humanity. 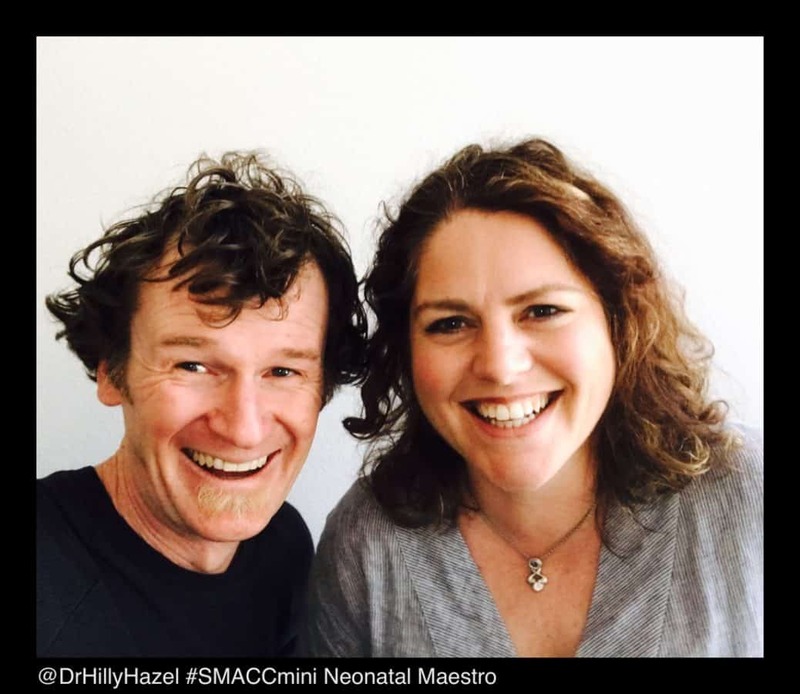 Here’s Hazel giving a SMACC talk in Dublin. There’s another one from Berlin in the pipeline. The main course Hazel teaches at is called NLS (Neonatal Life Support) and there will be a version of this near you. I hope. The NLS course Hazel refers to is here, so this is what to do. This is whats happening as a result. And here is some proper evidence to chew on. The folks Hazel works for are here. Follow @DrHillyHazel on twitter, she will keep the gold dust coming. Hazel’s daughter chose the music for this podcast and somehow Golden Slumbers, one of my favourite McCartney tunes, from the Beatles classic album Abbey Road. It does seem very right for a neonatologist story about babies that need a little extra care. You can find that in your CD collection, your mums record collection and maybe even your grandparents collection too. Or iTunes. Or Spotify. Or Apple Music. You really should have bought it by now.